Jerry S. Coloma III - MOSVELDTT Law Offices - Pasig City, Metro Manila, Philippines. Mr. Coloma’s specialization is in the field of corporate and commercial law, particularly in mergers and acquisitions, commercial transactions, banking, and real estate. 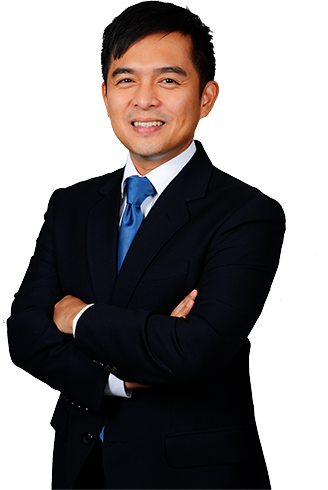 He has acted as corporate counsel for prominent Philippine and foreign companies, giving legal advice on a broad range of commercial activities, such as corporate reorganizations, transaction structuring, contract negotiations, mergers and acquisitions, and joint ventures. He has represented banks and other companies in their petitions, transactions, applications and dealings with the Bangko Sentral ng Pilipinas, Securities and Exchange Commission and Bureau of Internal Revenue. Mr. Coloma has also headed numerous due diligence audits, among which are the acquisition of banks, educational institutions, real estate companies and mining firms. Among his recent notable projects are the joint ventures by Manila Water with local water districts for a bulk water project and a non-revenue reduction project under the NEDA JV Guidelines and the acquisition by the Ayala Group’s education arm of a university. 901 9/F One Corporate Center, Dona Julia Vargas Ave. cor. Meralco Ave., Ortigas Center, Pasig City.